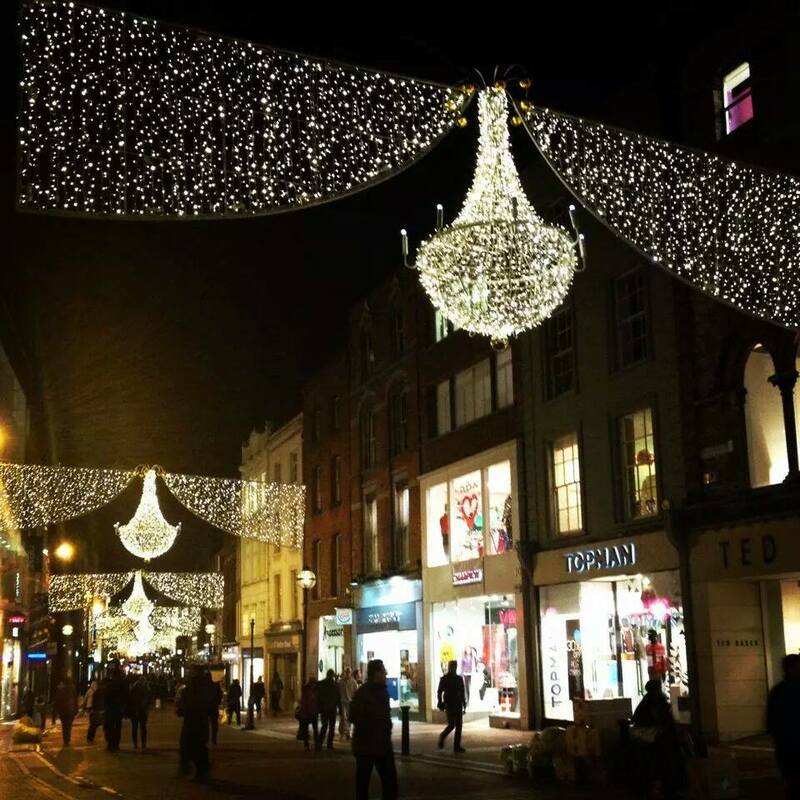 The holiday lights of Grafton Street, Dublin. Last week, my younger brother cheerfully declared that he’s officially in Christmas mode. He’s even started shopping for gifts! I didn’t share his enthusiasm. In fact, I told my brother that I was dreading the holidays. For one, I’m a “busy” adult. I haven’t found time to — or cared to — slow down and enjoy the season to its fullest in years. When I finally stop to take it all in, Christmastime is just about over, and I feel like another holiday has slipped through my fingers. Also, there’s the slow-building resentment I harbor toward retailers who are wont to deck their aisles with loads of Christmas crap before the kiddies are even back in school. Yes, I know people who are perfectly fine with this, but me? I say it’s too soon — let Halloween have its time to shine. Then there’s the fact that I’m in a long distance relationship with a lad from Ireland. We’ve been apart for the holidays before, but it never gets easier, especially when I see plenty of couples around me who get to celebrate the season hand-in-hand. Call me a bitter old lady because I am, a little. So I have my reasons for resisting Christmas, but after wallowing in my mini pity party, I had an epiphany: This year, instead of moping and stressing, why don’t I try to enjoy Christmas for once in my adult life? I reflected on what I could to do achieve that. What got me hyped for Christmas as a kid? What puts me in a merry mood now? 2. Riff on terrible Christmas films: One year, I watched Santa Claus Conquers The Martians. Twice. Now it’s time to seek out other campy titles. Suggestions welcome! 3. Skype: Yeah, it stinks being away from the SO during the holidays, but technology helps us bridge the gap. We can even watch some of those terrible Christmas films together! 4. Attend a holiday party: Nothing says cheer like a party! Plus, if I get to dress up for it, even better. I otherwise live in pajamas. 5. Bake: Baking is one of my favorite hobbies. 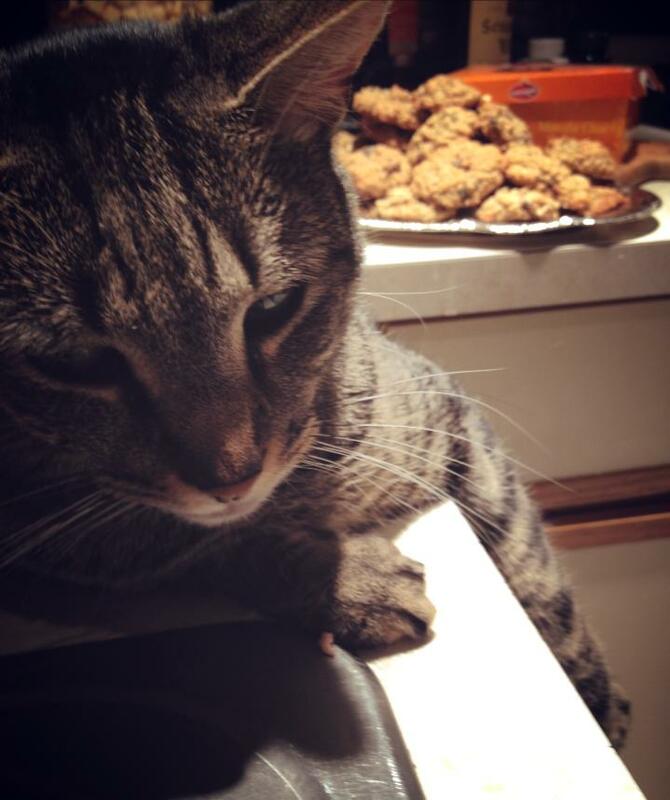 (I make a mean oatmeal cookie.) Plus, sweets make great gifts, and I know plenty who will gladly accept them as such. No, they’re not from scratch, but they’re delicious & always a huge hit. 6. Buy (or make) an ugly sweater: Because ’tis the season I can get away with it. 7. Indulge in Christmas-themed treats: Bring on your seasonal latte flavors, Dunkin Donuts! 8. Go ice skating outside: It’s been years since I’ve ice skated, and I’m rubbish at it, but I’ve always longed to do outdoor skating. Lucky for me, Philly has at least three outdoor rinks. 9. Go to a light show: Every December, when I was small, my parents took my brothers and me to the Christmas light show at what is now Macy’s in Center City Philadelphia. 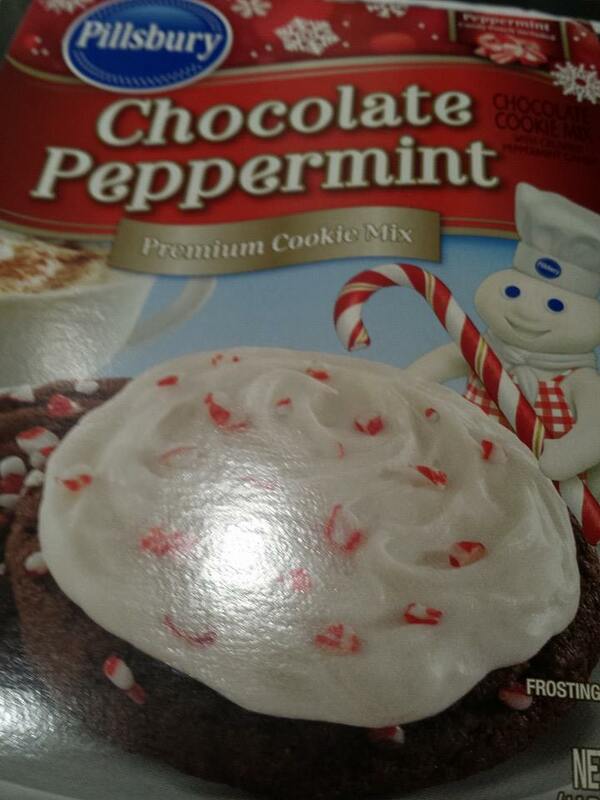 To me, that always indicated the beginning of Christmastime. 10. Visit an outdoor market: Last season, a couple of girlfriends and I went to the Philadelphia Christmas Village. The festive atmosphere promptly put me in a holly, jolly mood. 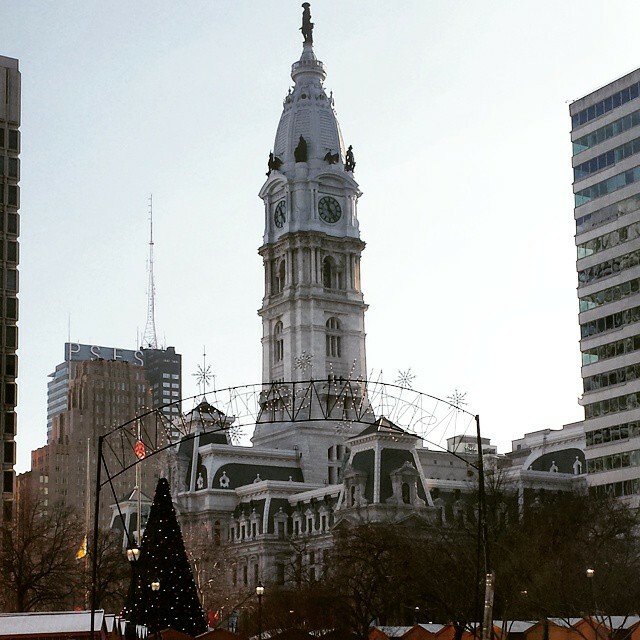 Philadelphia City Hall serves as a backdrop for the city’s Christmas Village. 11. Get a holiday playlist going: By Thanksgiving weekend, I’ll be ready for some Christmas tunes. I’ll make sure to vary the tracks as much as possible, or I run the risk of cutting my ears off after hearing “All I Want for Christmas is You” for the 86th time. 12. Do some Christmas reading: I’ll fire up the Kindle with some tales about Kringle. 13. Get an Advent calendar: It’d be a treat to look forward to each day, especially if chocolate is involved. Or whisky. 14. Look for some awesome ornaments to add to the tree: I already have my Finn Bálor Finn-gerbread man! 15. 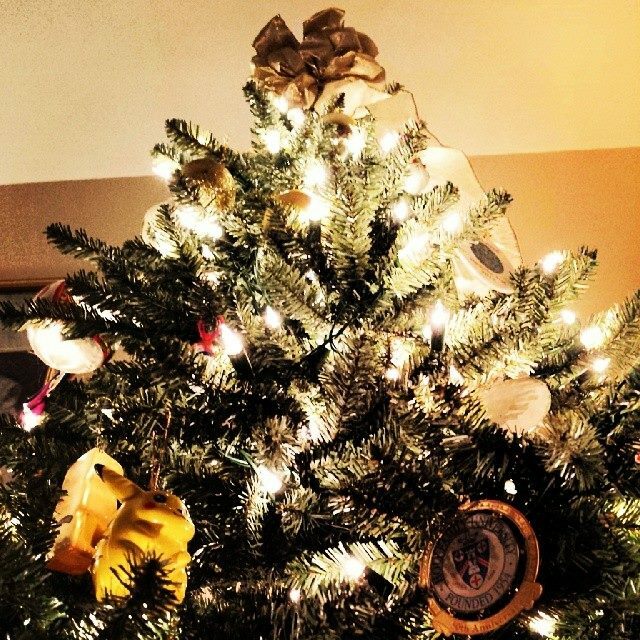 Trim the tree: And pray that the cats don’t knock it down once I’m finished. In case you were wondering, the Pikachu ornament does keep the tree lit. 16. Dress the cats up in their yuletide best: As punishment for any tree destruction. 17. Make and send Christmas cards: There is a 98% chance the cards will be personalized with a shaky picture of the cats in their holiday gear. 18. Make a gingerbread house: Nothing fancy — I just need a basic kit from the local A.C. Moore and I’m set. 19. Attend the Gingerbread House Competition (as a guest): Once I get impatient and give up on creating my own gingerbread house, I’ll take a ride to Peddler’s Village to observe some of the finest confectionery architecture the area has to offer. 20. Reminisce about childhood holidays: I’ll need to make an appointment with the Ghost of Christmas Past. Or go through some photo albums. Anything to inspire wonder and whimsy. F’ YEAH, MAGIC NURSERY BABIES. Also: Most appropriate PJ top. 22. Dedicate a weekend to shopping: And by that, I mean visit stores online. The huge holiday mall crowds are overwhelming for me these days. 24. Have some eggnog: I don’t think I’ve ever had proper eggnog. Time to see what I’m missing? 25. Relax: This is something I should be striving to do every day. Yes, it’s a hectic time of year, but if I don’t want to feel like another holiday has passed me by, I need to know when to cut myself a break and take in the splendor around me. The time I’ll be spending with loved ones, both near and far, will be precious. I should savor those moments as much as possible. If I’m as chill as my cat, then I’m doing it right. I realize that I may not hit every item on this list. And that’s okay — that’s not my goal. 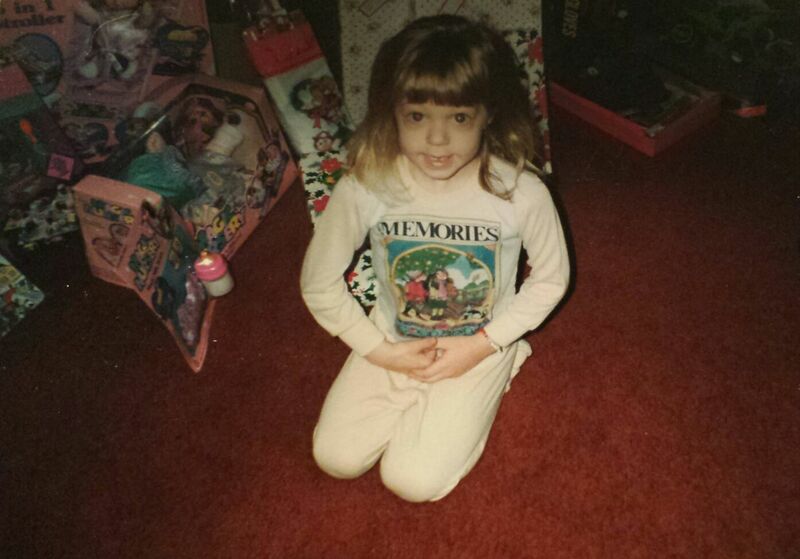 My goal is to have a Christmas I can look back upon fondly. There are activities I do every December, so I can already account for those. Then there are goals I want to make an extra effort to achieve, especially number 25, because if I relax, then all of that goodness will fall into place. Here’s to my best Adult Christmas yet! What gets you into the Christmas spirit? Share your ideas in the comments.